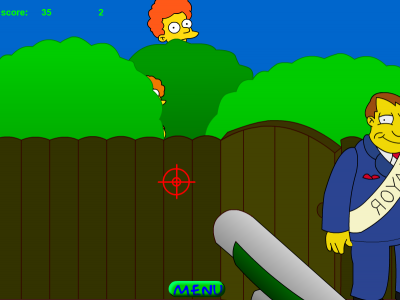 Homer the Flanders Killer 3 is an exciting shooting game. Your mission is to aim accurately and shoot everything in your sight. Play Homer the Flanders Killer 3 right now!